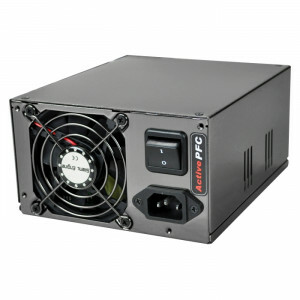 Athena Power Ultimate 1100W PS2 Power Supply, Active PFC, w/ Dual Fan, Model: AP-P4ATXK110FEP. 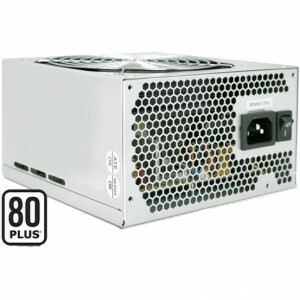 iStarUSA TC-500PD8 500W PS2 ATX High Efficiency Switching Power Supply, 80 Plus, Active PFC, RoHS Compliant, w/ 120mm Fan. 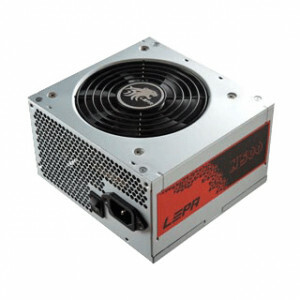 LEPA N Series 500W ATX 12V Computer Power Supply N500-SA, Active PFC, SATA and PCI-E, with 120mm Fan. 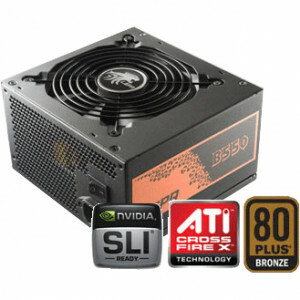 LEPA B Series 550W ATX 12V Computer Power Supply B550-SA, Active PFC, SLI / CrossFire Ready, 80 PLUS BRONZE, with 120mm Fan.